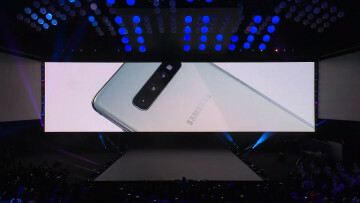 Last week, Samsung held its Unpacked event and showed off its Galaxy S lineup for 2019. 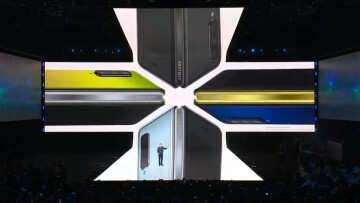 Although the new Galaxy S10 handsets and Galaxy Fold stole the show, the firm also announced new accessories like its Galaxy Fit, Galaxy Watch Active, and Galaxy Buds. Today, we take a quick look a the Galaxy Buds, prior to their retail release on March 8. Although Samsung's handsets still retain the headphone jack - for the time being - it's clear that wireless audio solutions are becoming more popular. 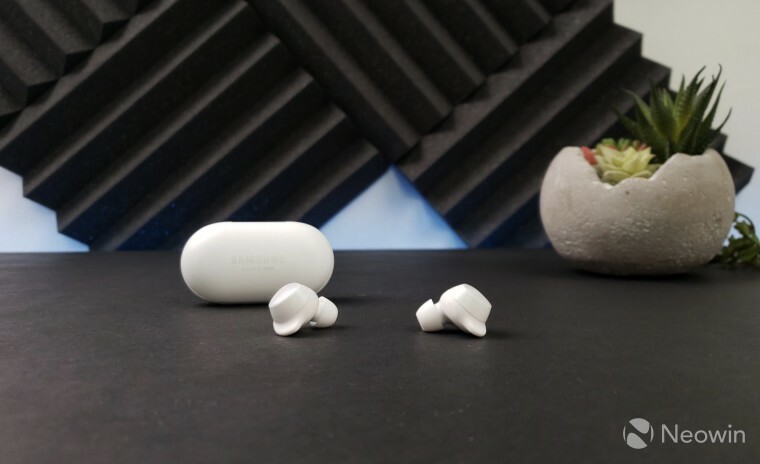 While it has offered its Gear IconX earphones for the past couple of years, the firm looks to have shifted its strategy for 2019, renaming its wireless earbuds with a new moniker, dubbing them the new Galaxy Buds. Along with a new name comes a new price, which is significantly cheaper than its predecessor, being offered at retail for $129. 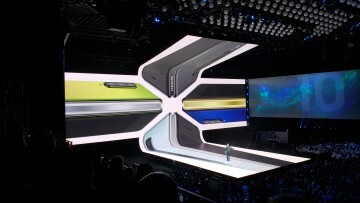 The Galaxy Buds are available in three colors, black, white, and neon yellow, and can be used with any Android devices running version 5.0 or later. The earbuds come in a pill-shaped case, which has three purposes - the first being a compact storage solution when they are not in use. The second and third go hand in hand, as the case is necessary to charge the earbuds, which can accept a charge via either a wireless charging pad or a direct connection via USB Type-C. But that's not all, as the case also has its own battery, which can charge up the earbuds while on the go, making things very convenient. So how do the Galaxy Buds work? Once you pair them with your Android device and download Samsung's app, you will be able to take full control of the earbuds through the use of gesture controls on the touch pads located on the side of each earbud. You can tap once, twice, or three times to activate different commands that range from answering calls to controlling music. By default, if you press and hold the touchpad, you will summon Bixby or Google Assistant. You can change this to do other things like letting in ambient noise or lowering the volume. When it comes to our short time with the unit, the gesture controls don't work 100 percent of the time, but it's reasonably accurate. As far as sound goes, they aren't great or bad, they are kind of middle of the road, to be honest. But based on past experience, that seems to the case with most compact earbuds. Samsung doesn't have a pre-order available for this unit but if you are interested you, should be able to purchase them on March 8 for $129. 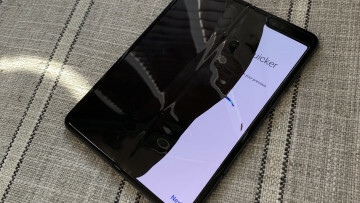 If you pre-order a Galaxy S10 or Galaxy S10+, you will qualify for a free set.